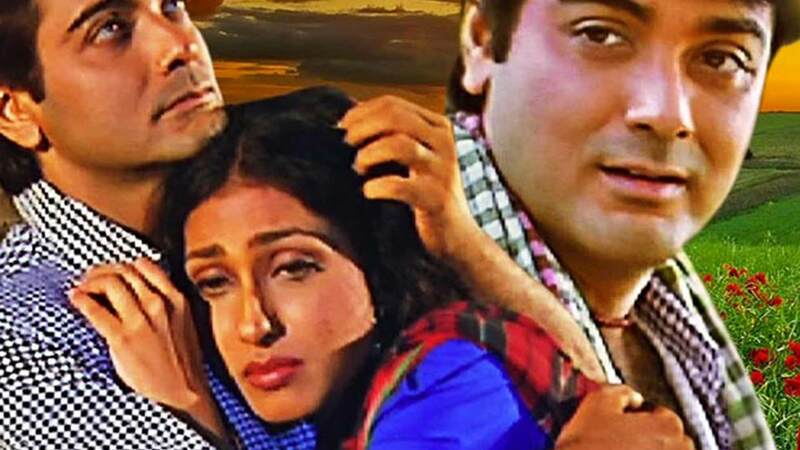 The movie Madhu Malati depicts the triangular love story of two girls named Malati, Madhu and a guy named Debi. Will Debi end up with Malati or will he end up with Madhu? Watch Madhu Malati movie online.